The teen actor Karan Brar came to prominence with his role as Chirag Gupta in the Wimpy Kid feature film franchise, Diary of a Wimpy Kid, Diary of a Wimpy Kid: Rodrick Rules, and Diary of a Wimpy Kid: Dog Days. He received his acting classes at Cedar Wood Elementary School with John Robert Powers and Patti Kalles. He was born to parents of Indian ancestry, Jasbinder, and Harinder Brar. His child roles as Chirag Gupta in the Wimpy Kid feature film franchise, Diary of a Wimpy Kid, Diary of a Wimpy Kid: Rodrick Rules, and Diary of a Wimpy Kid: Dog Days. Talking about his early life, Karan Brar was born in Redmond, Washington, United States. He is the son of Jasbinder Brar and Harinder Brar. Karan Brar has one sibling Sabreena Brar. His parents are from Punjab, India. 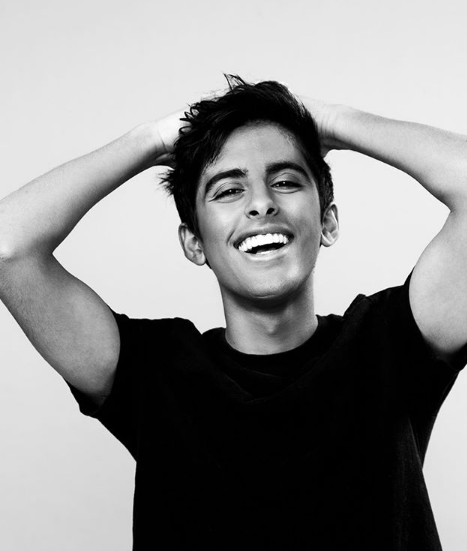 Karan Brar experienced his childhood in Bothell, Washington. He is of Punjabi Indian ethnicity and holds an American nationality. He communicates in English, Hindi, and Punjabi. Regarding his education, Brar went to the Cedar Wood Elementary School. Afterward, he attended acting classes at the John Robert Powers and Patti Kalle's workshops. 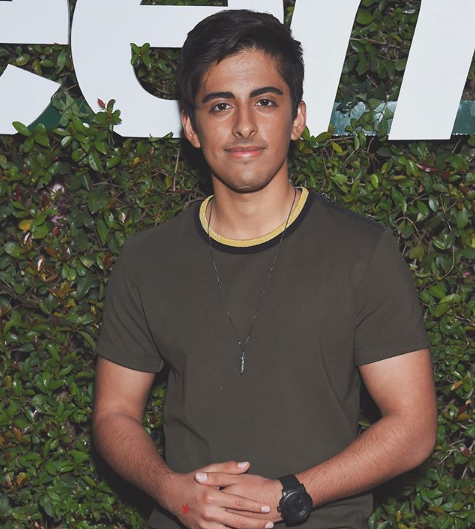 Karan Brar is one of the fortunate ones to get an early break with both 20th Century Fox and the Disney channel at the beginning of his acting career. He first appeared as an Indian middle school boy, Chirag Gupta, in the 20th Century Fox comedy feature film, ‘Diary of a Wimpy Kid’, at the age of 11. The movie was a great success and in 2011 he repeated his role as Chirag Gupta in the feature film sequel ‘Diary of a Wimpy Kid: Rodrick Rules’. Later, he once again appeared in the third installment of the film, ‘Diary of a Wimpy Kid: Dogs Days’, released in 2013. Besides feature films, Brar has taken part in commercials for Shell Gasoline and the Committee for Children. He also had a role in the advertisement campaign titled, ‘Seeds of Compassion’, which was made to announce the Dalai Lama’s visit to Seattle in 2010. In 2011, he was given the role of a 10-year-old Indian adopted child, Ravi Ross, in the Disney Channel comedy series ‘Jessie’. As per the original script, the boy was to be from South America, but the directors were so impressed with Brar’s audition that they changed the script to an Indian boy in order to accommodate him in the series. He was projected as an adopted child in a super-rich family who tries to maintain his Indian values and culture. Brar loved his role in ‘Jessie’ as it brought him closer to his roots and exposed him to the world of comedy that soon became his strong point. Fans too identified with him as the American Indian. The year 2012 saw Brar in the short film ‘Chilly Christmas’ and in 2014 he lent his voice for the film ‘Mr. Peabody & Sherman’. Both films received favorable reviews and his popularity soared. In February 2015, Brar played the role of Ravi Ross, alongside Peyton List and Skai Jackson, in the series ‘Bunk’d’, which was a spin-off from ‘Jessie’. His performance established him as a comedian who could also play character roles. He also starred in YouTuber, Lilly Singh’s video ‘How I Deal With Kids’, which is a hysterical take on people being forced to babysit children they have never met before. Brar’s antics and Lilly’s commentary proved to be absolutely hilarious and crossed over six million views within a week. Brar found YouTube to be quite a different experience from films and hopes to make more appearances with Lilly Singh. He has appeared as a guest star in ‘Pair of Kings’, ‘Austin & Ally’, ‘Good Luck Charlie’, ‘ Lab Rats’. His latest role is in ‘Pacific Rim: Uprising’, where he appears as the Indian boy, Suresh. 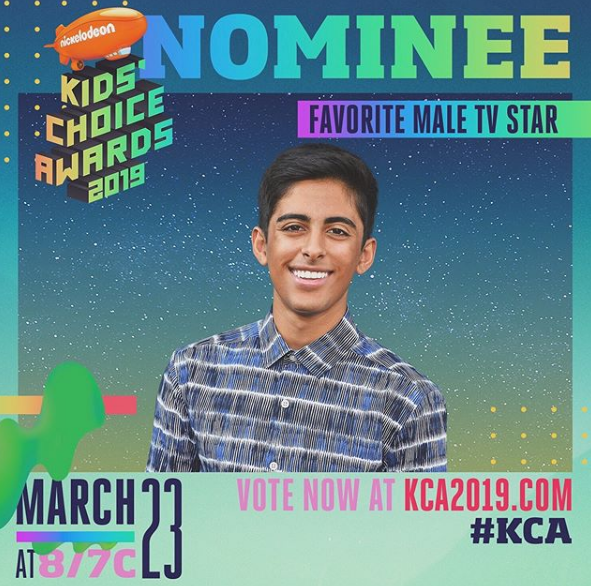 Karan Brar is active on social media and has his own official website, ‘karanbrar.com’. In 2018, he had a minor role in sci-fi movie Pacific Rim: Uprising and he also got a role in Stargirl movie which released in 2019. 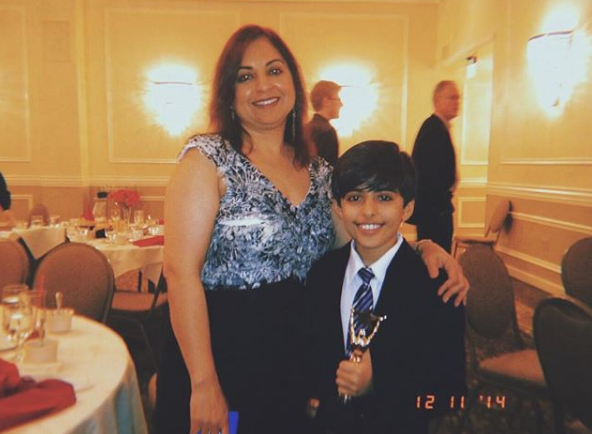 Brar has won the ‘Young Artist Award’ for three consecutive years for his work in ‘Diary of a Wimpy Kid’ in 2011 and 2013, in the category of ‘Best Performance in a Feature Film Young Ensemble Cast’ and for ‘Jessie’ in 2012, in the category ‘Best Performance in a Feature Film Supporting Young Actor’. He was also nominated for the ‘NAACP Image Award’ for Outstanding Performance in a Youth / Children’s Program’ for his role in ‘Jessie’. 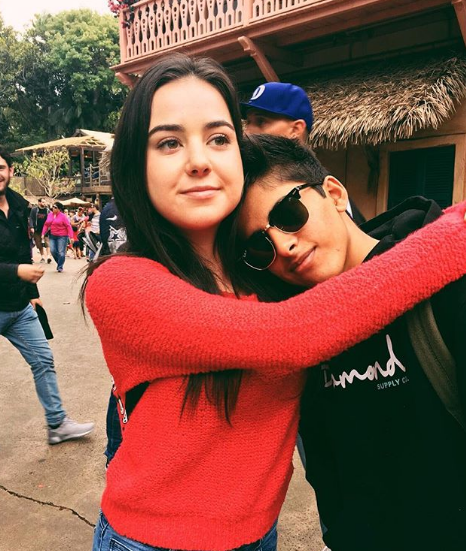 Who is Karan Brar's girlfriend? Karan Brar is a young energetic actor and he has been famous for his several acting credits. His relational status is single and Karan's sexual orientation is supposed to be straight but it is not confirmed that he might not be gay or bisexual. Karan has had an affair in recent time but he has not revealed about his girlfriend. In a recent interview, he said that he is currently single and wishes to have a girlfriend who makes him laugh a lot. Karan is not married yet, he might be looking for a perfect spouse. There are no rumors relating to his dating and love affair. How much is Karan Brar worth? Karan Brar's net worth is expected to be around $1.2 million and is supposed to be growing. But Brar's salary information is missing. In the year 2012, the young actor playing the role in the movie Diary of a Wimpy Kid: Dog Days sharing the credits along with Zachary Gordon, Robert Capron, and Devon Bostick. The movie grossed a whopping amount of box office making over $77 million worldwide. Talking about his body measurements, Karan Brar has an average height of 5 feet 5 inches and weighs around 60 kg. He has a slim body with black hair color and dark brown eye color. His chest size is 36 inches, waist size is 30 inches and arms size is 12 inches. He received his acting classes at Cedar Wood Elementary School with John Robert Powers and Patti Kalles.